We’ve all been there… that jaw length bob seemed like such a good idea at the time. Now you feel mild hysteria brewing every time you catch a glimpse of yourself in the mirror, and wish you’d left those lovely long tresses alone! The good news is that, although there are no overnight miracle solutions, there are things you can do to encourage healthy new hair growth to make hair grow faster. Here are 7 top tips – good luck! Some links on slightlysorted.com are affiliate links – please see the disclosure tab on the main menu, side bar or footer for full details, thank you! Shampooing too much can strip away the natural oils in your hair. 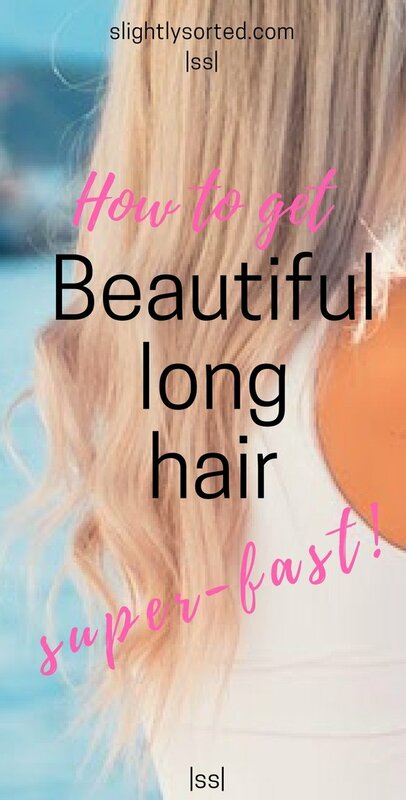 That’s something you really want to avoid, as one of the most important things you can do to encourage healthy hair growth and make hair grow faster, is keep your hair in good condition. Washing your hair too much will also mean that you lose more hair, so your hair may feel thinner (not to mention the messy plug hole!). Of course, how much you need to wash your hair will be determined by your individual hair type and your lifestyle. If you do need to wash frequently, maybe because you work out a lot (well done you), then try to concentrate the lather at the scalp rather than rubbing throughout your hair. 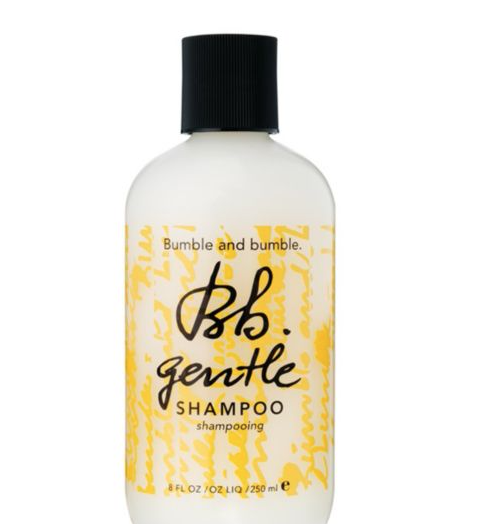 Make sure you chose a gentle shampoo that won’t strip the hair, like Bumble and bumble gentle shampoo. Every time you wrap your hair up in a towel after your shower, you risk breaking strands as they rub against the fibres in the towel. Wrapping your hair up like this can also cause pulling at the hairline, which can pull out fine strands and cause even more breakage – something you definitely want to avoid if you’re trying to make hair grow faster. If your hair is broken and damaged, you’ll ultimately have to cut more of it off, which is counterproductive if you’re trying to make hair grow faster (although you do still need to keep up trimming your hair – see below). Instead of a rough bath towel, invest in a microfibre hair turban, which will be much kinder and more gentle. 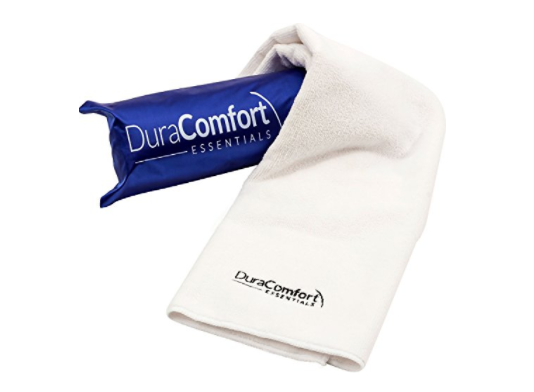 Similarly, it can help to sleep on a silky pillowcase, as the rougher texture of cotton can increase breakage. This one gets amazing reviews on Amazon. Because it’s made of 100% mulberry silk, it helps to smooth your hair and maintain it’s condition, encouraging healthy regrowth. It also claims to help reduce facial wrinkles and promote a healthy complexion – bonus! You need to be using a high quality conditioner every time you wash, and a treatment once a week. Conditioning is an essential step if you want to make hair grow faster, plus your hair will look better while you wait for your new growth as it’ll be silky and shiny. 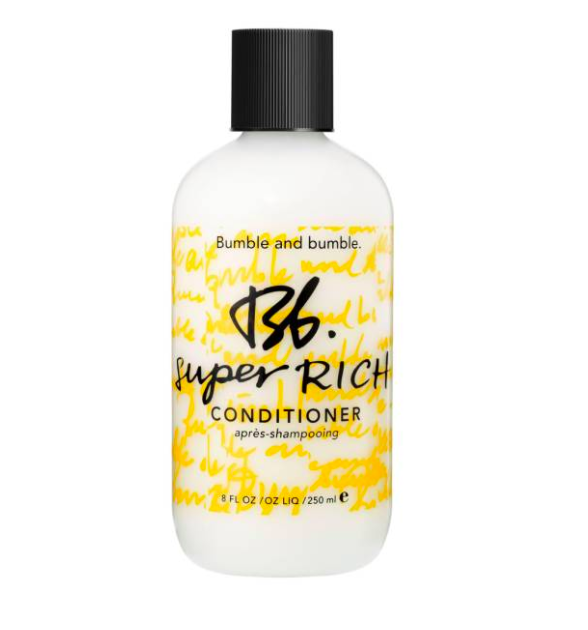 Bumble and bumble Super Rich Conditioner is great for regular use, and Loreal Elvive Total Repair Damage-Erasing Balm is a perfect weekly treatment. Hair care technologies have come so far in recent years. There are now products on the market which have been designed to actively speed up hair growth, and encourage thickness and condition to make your hair grow faster. 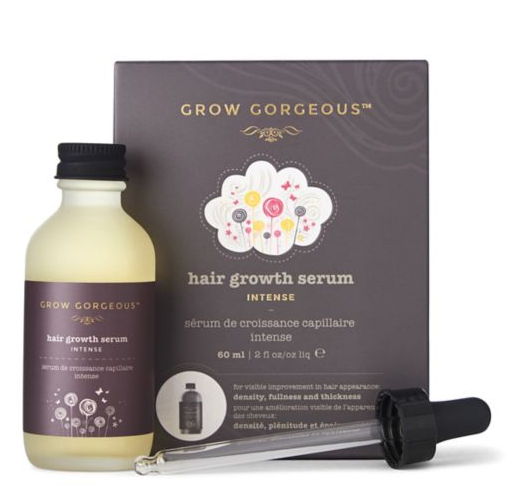 Grow Gorgeous Hair Density Serum is formulated to encourage longer, thicker and fuller looking hair, and there are several similar budget options with great reviews on Amazon. And speaking of amazing reviews, check out some of the many reviews and pictures for this hair growth stimulating shampoo – impressive! 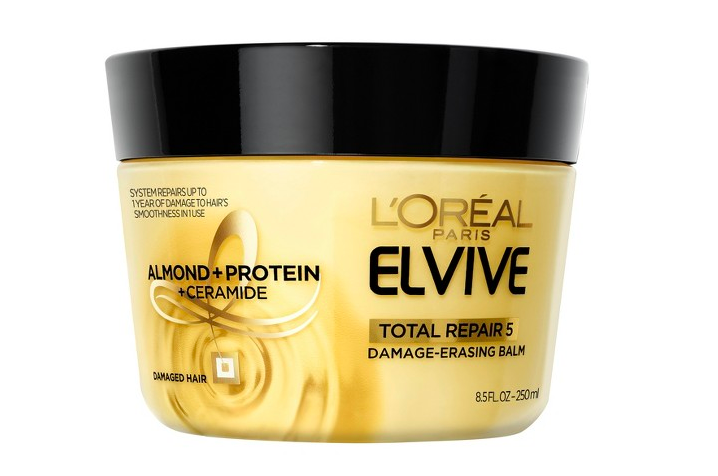 Ok, so this one clearly isn’t going to actually make your hair grow faster! However, in the long run it’s worth it. When you get split ends and don’t chop them off, they will eventually begin to work their way up the hair shaft. If your hair ends up in really poor condition, you’re eventually going to have to chop more off. So don’t go overboard, but do keep up the trims to keep split ends at bay. The jury’s out on hair growth supplements, but some people really do swear by hair supplements to make hair grow faster. 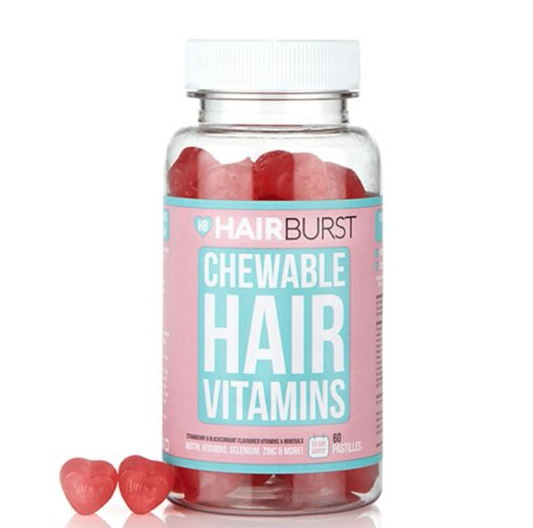 One of the most popular brands is Hairburst, and there are plenty of testimonials to suggest they really can be effective. If you’d rather save your pennies though, just ensure that you get all the nutrients you need to make your hair grow faster through a well-balanced diet, and take a general multivitamin as a back-up. Great foods to help make your hair grow faster include oily fish like salmon for omega-3 fatty acids (important for skin health too), pumpkin seeds and nuts, which are high in zinc, and eggs and avocado for B vitamins. Good luck in your quest to make your hair grow faster!! If you try out any of these tips be sure to let me know how you get on, I always love to hear from you! 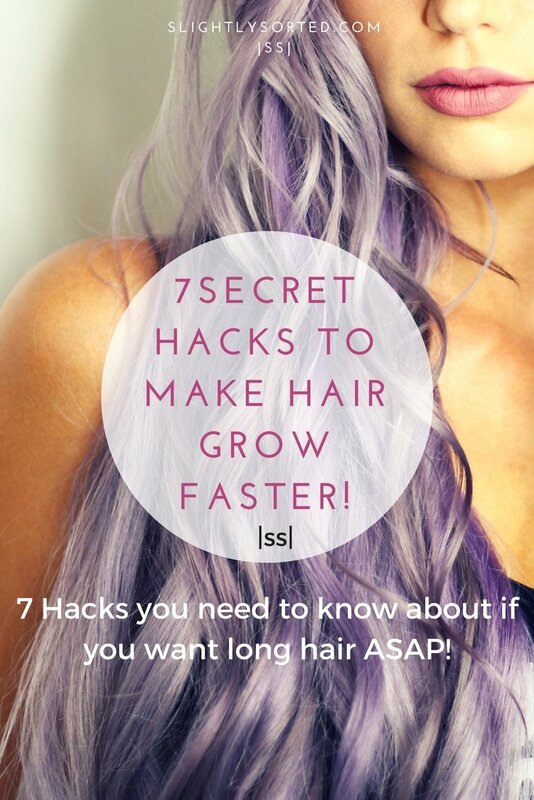 Enjoyed this post on how to make hair grow faster?… Why not save it for later on Pinterest!